Bank of America Corp (NYSE: BAC) reported first-quarter EPS of 70 cents on Tuesday, topping a consensus estimate of 66 cents. Revenue was in-line, and the earnings beat was achieved on the back of lower expenses and a lower tax rate. The big bank guided to 2019 net interest income growth of 3 percent, a tad lower than Street expectations of 4 percent. 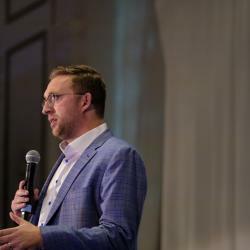 The company expects net interest income to be seasonally pressured in the second quarter and for the performance to improve in the back half of the year, due to loan and deposit growth and an additional day in the third quarter. 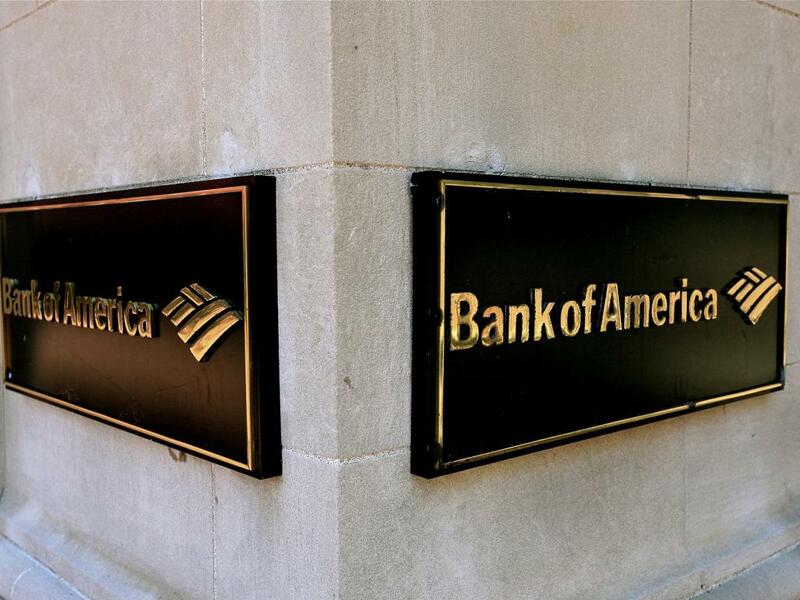 Buckingham Research Group's James Mitchell reiterated a Buy rating on Bank of America with a $35 price target. Raymond James' Michael Rose maintained an Outperform rating on Bank of America with a $32 price target. From an operational perspective, the first quarter was a mixed one, Rose said in a Tuesday note. Bank of America achieved positive operating leverage for the seventeenth straight quarter; net interest income was higher than expected; and non-interest expenses came in better than anticipated. The quarter also brought a decline in fee income and a sequential downturn in loan and deposit balances. 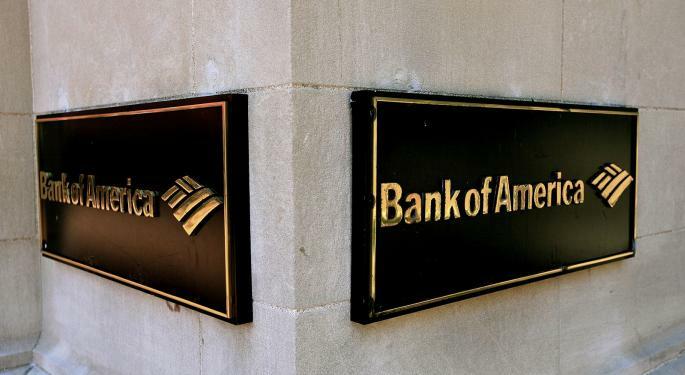 Referring to Bank of America’s net interest income growth projection for 2019, Rose said that it is consistent with or slightly better than the overall growth of the economy. The "weaker" NII growth projection for 2019 could dampen sentiment, Buckingham's Mitchell said in a Tuesday note. The guidance appears conservative, he said. The NII growth guidance implies a revenue forecast that is $600 million lower than the consensus estimate, which equates to 6 cents in EPS. A combination of low single-digit revenue growth, efficiency gains and share buybacks will likely drive EPS growth in the double-digit range over the next few years, the analyst said. Bank of America shares were trading up slightly at $26.01 at the time of publication Wednesday. Photo by Alex Proimos via Wikimedia.